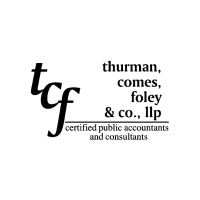 Thurman, Comes, Foley & Co., LLP is a full-service accounting firm located in Sioux Falls, SD. The services they offer include tax preparation, bookkeeping, audits, reviews, compilations, business financial advisory, and more. Work For Thurman, Comes, Foley & Co., LLP? Claim This Page.